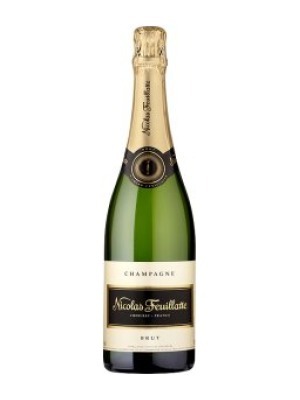 Nicolas Feuillatte Brut NV Champagne is a popular Champagne available from Tesco Wine in 75cl to buy online. 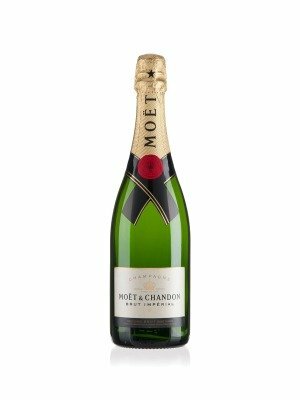 Visit Tesco Wine for the best price for 75cl of Nicolas Feuillatte Brut NV Champagne or compare prices on our other Champagne products. 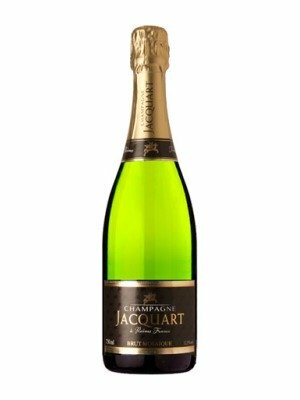 Matured for over 24 months this unparalleled Non Vintage Champagne exceeds the recognised standard aging of 15 months giving a style and taste unlike any other Champagne. Reserve wines make up a higher proportion of this wine to ensure consistent quality and standards from year to year. The palate is of flowers, fruit and citrus with a crisp overtone. 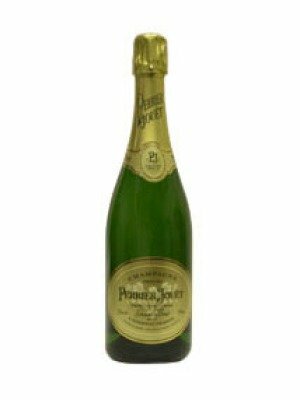 This Brut Champagne will appeal to everyone. Where to buy Nicolas Feuillatte Brut NV Champagne ? Nicolas Feuillatte Brut NV Champagne Supermarkets & Stockists. You can buy Nicolas Feuillatte Brut NV Champagne online in most retailers and find it in the Champagne aisle in supermarkets but we found the best deals online for Nicolas Feuillatte Brut NV Champagne in Tesco Wine, Tesco Groceries, and others. Compare the current price of Nicolas Feuillatte Brut NV Champagne in 75cl size in the table of offers below. Simply click on the button to order Nicolas Feuillatte Brut NV Champagne online now.